A leaked document reveals the “trustworthy” Members of the European Parliament in line with Soros‘ Open Society Foundation policies. The list includes President Schulz, 7 Vice-Presidents, Presidents of Committees, Quaestors, Coordinators and others for a total of 226 MEPs. It spans 11 committees and 26 delegations, as well as the European Parliament’s highest decision- making bodies: 226 MEPs who are proven or likely Open Society allies. You can find the full list of MEPs clicking here. Why is Soros accused of influencing US and Europe’s policies? 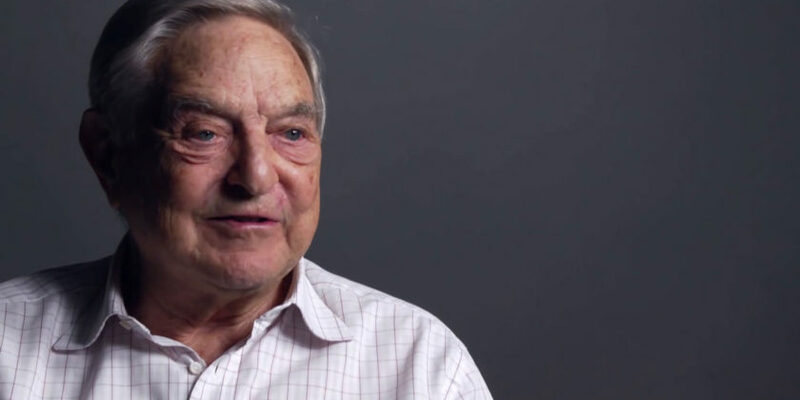 George Soros has been accused of influencing American and European policies on migration, financial crisis and foreign policy in accordance with his own interest. One particular leaked memo, profiled by the Daily Caller, argues that Europe’s refugee crisis should be accepted as a “new normal,” and that the refugee crisis means “new opportunities” for Soros’ organization to influence immigration policies on a global scale.